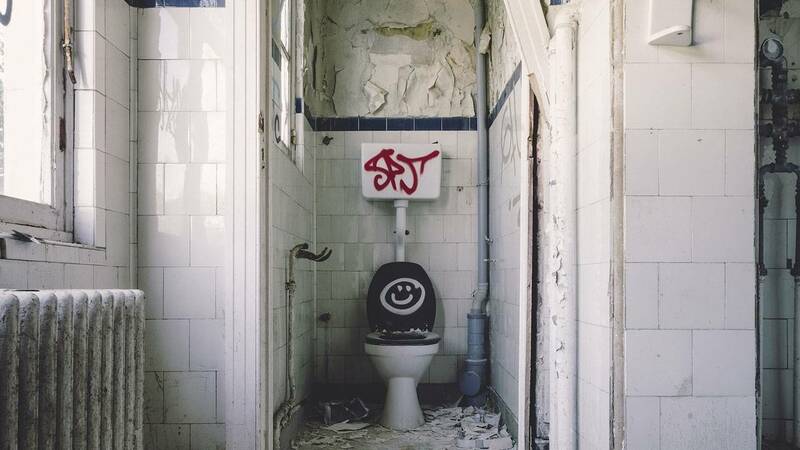 SAN ANTONIO - There are three things that can be flushed down a toilet: pee, poo and toilet paper. Everything else has no business getting flushed down the porcelain throne. Those flushable wipes that have become so popular are not good for plumbing. 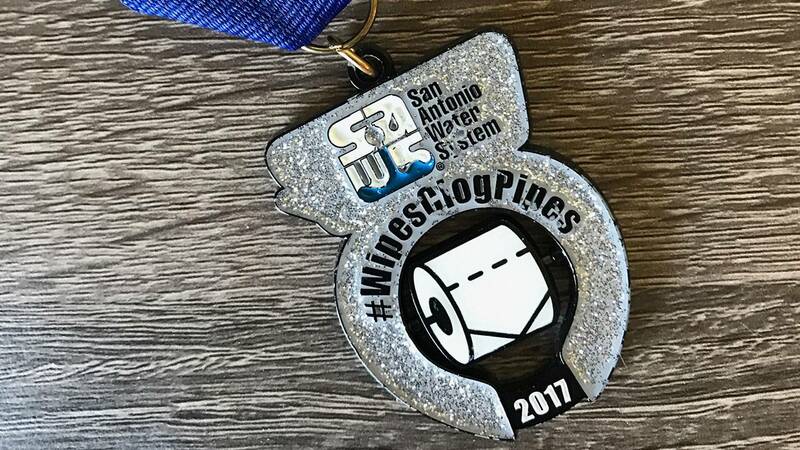 In fact, it’s become such a problem that this year the SAWS Fiesta medal was a toilet with the slogan #WipesClogPipes. Some companies claim their products are flushable when they actually could cause sewer problems, says Bob Brand, director of external communications for wipes manufacturer Kimberly-Clark. Even flushing tissues, like Kleenex and other tissue paper is a no-no. Tissue is not designed to break down when it’s wet and the absorbency level of tissue can cause wads of it to get stuck and clog pipes creating blockages. Thinking it’s OK to continue flushing wipes just because no problems have come up is also a problem companies like SAWS are facing. The wipes travel through residential homes plumbing and then sewage blockages occur in the bigger pipes that are publicly operated by the city. Guess who foots the bill for city improvements to infrastructure, including fixing pipes backed up with sewage? The taxpayers. Still not convinced the wipes are a hazard? Damage to a home’s plumbing system caused by “flushable” wipes isn’t always covered by home owner’s insurance. Paying thousands of dollars to fix the plumbing because of a few poo wipes would be a crappy day indeed. Another common albeit unsafe practice is flushing medications down the potty. Wastewater treatment plants aren’t designed to eradicate the substances found in medications from the water they treat. As a result, those chemicals end up in rivers, lakes, streams, groundwater and drinking water. Pharmaceuticals like anti-depressants, steroids, and painkillers have been found in plants and animals around the world, according to the University of Illinois. Keep your pipes clean and during drought remember the golden bathroom rule: If it's yellow, let it mellow. If it's brown, flush it down.